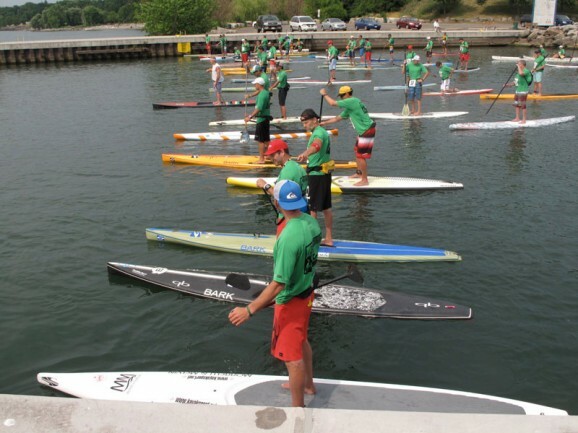 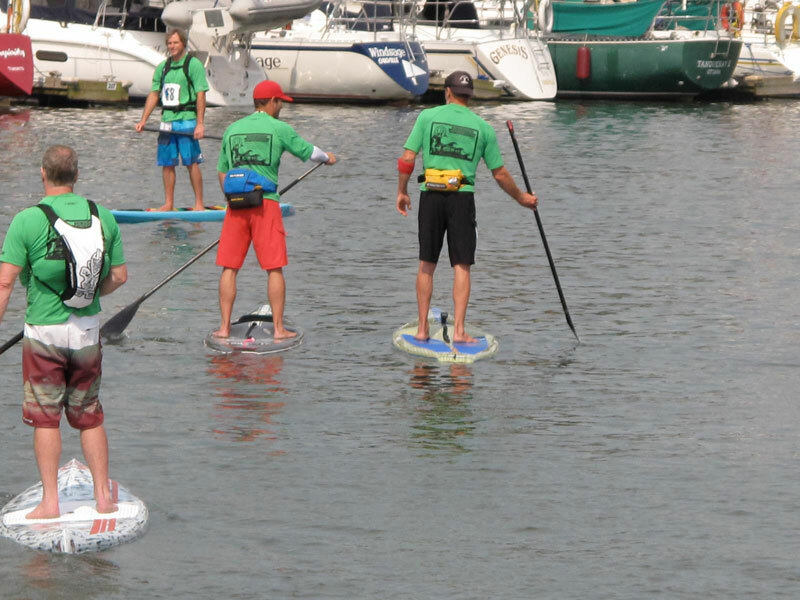 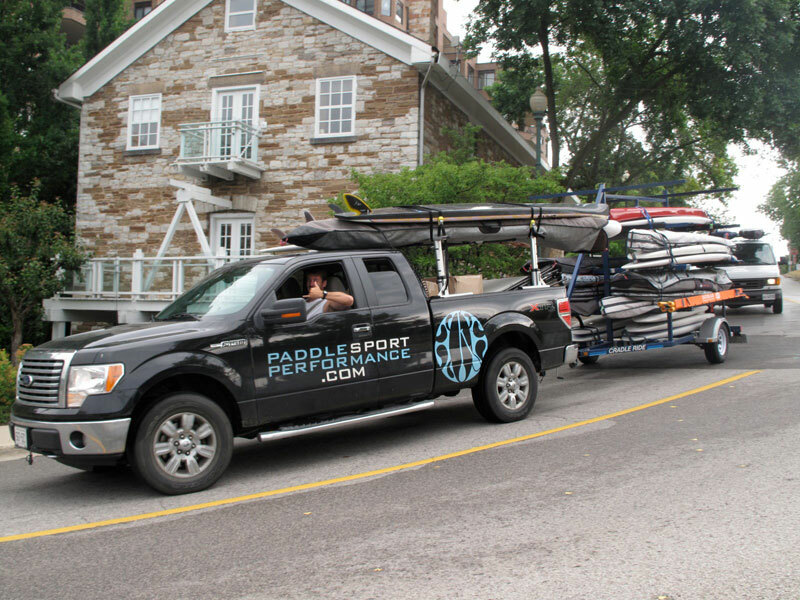 Check out the results from the Eastern Canadian SUP Championships held in Toronto yesterday. 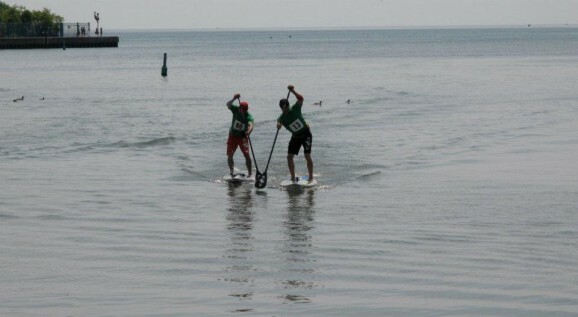 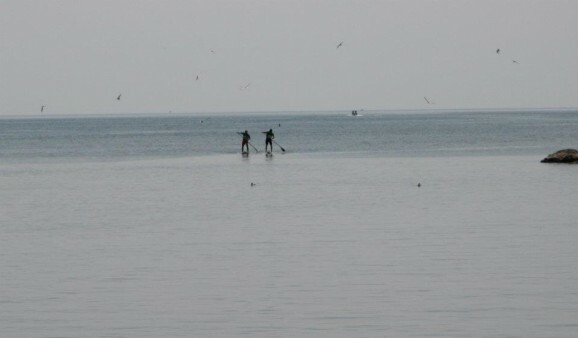 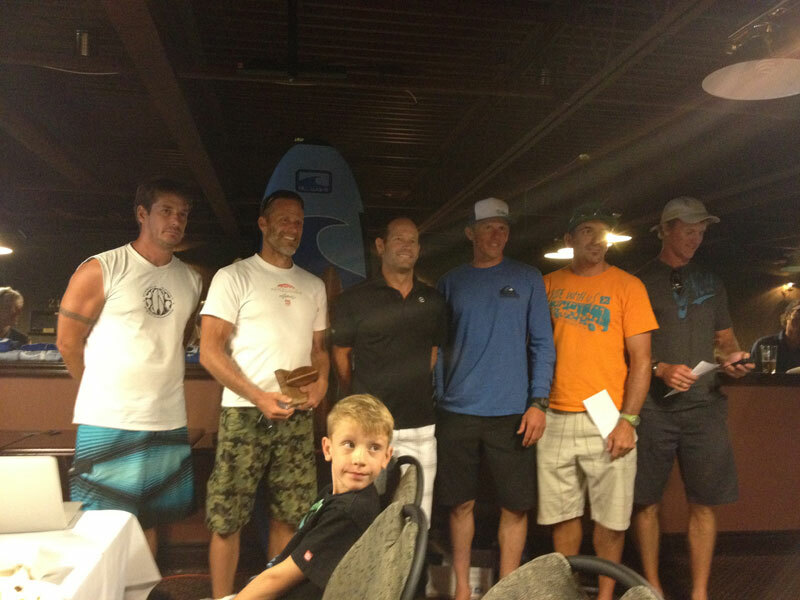 The race featured a couple of big names of the Stand Up Paddle racing world; Jim Terrell and Larry Cain. 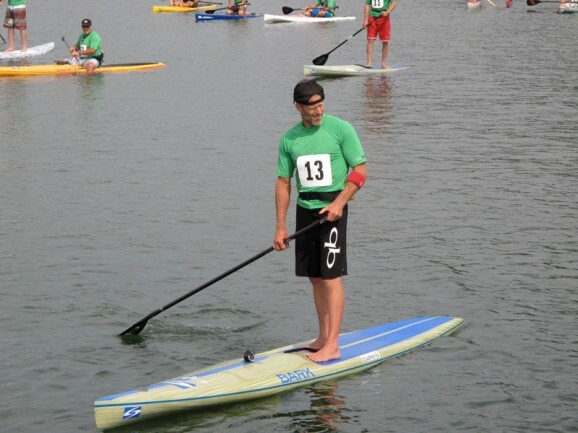 It’s always a close race between the former Sprint Canoe champions (who have an amazing seven Olympic Games between them) and this weekend was no different, with the pair duking it out for the entire race. In a sprint to the finish it was the 1984 Gold Medallist Cain who narrowly took home the victory over the Mad Scientist, with Norman John Hahn rounding out the podium. 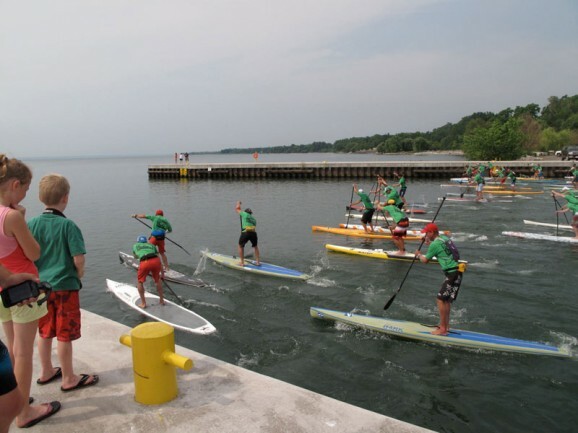 In a good sign for Canadian stand up paddle racing, an impressive 76 paddlers turned out to compete in either the Elite Race or Recreational Race. 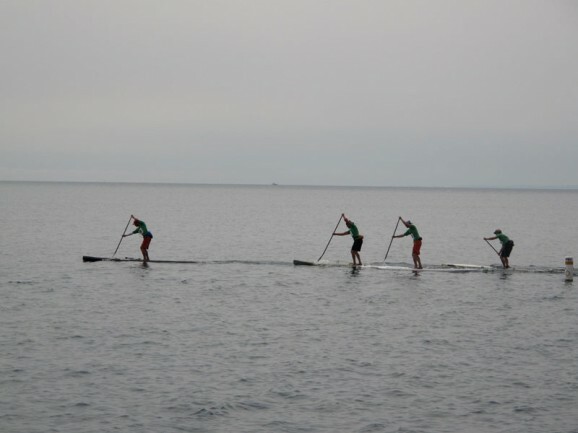 Get the full race results are below plus check out some great pics courtesy of Erin Finn Macdonell and Quickblade Paddles.